Home > Vasectomy Reversal Doctors > United States > Maryland > Fulton > Doctors > DAVID M. FENIG, M.D. Dr. Fenig is fellowship trained in male infertility and sexual dysfunction. He has a special interest in erectile dysfunction and the preservation of erectile function after prostate cancer treatment and is an experienced prosthetic surgeon. 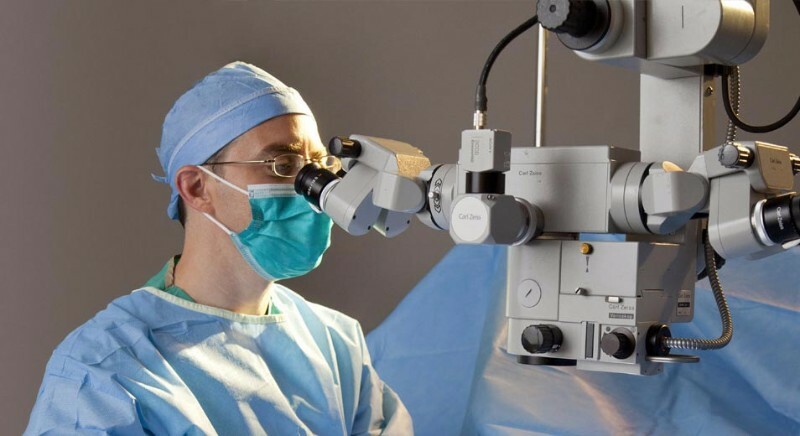 He specializes in infertility-related surgeries including vasectomy, microsurgical vasectomy reversal, microsurgical varicocele repair, and sperm retrieval for IVF including microdissection testicular sperm extraction. Dr. Fenig serves as a male fertility consultant to all of the Baltimore/DC IVF centers. Dr. Fenig also treats numerous male sexual health issues including erectile dysfunction, male hypogonadism (low testosterone), and Peyronie’s disease. Other clinical interests include benign prostate disorders, stone disease, and male incontinence. 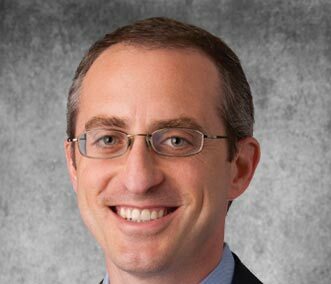 Dr. Fenig serves as Co-Director of Male Fertility, Microsurgery, and Sexuality at Chesapeake Urology Associates as well as the Co-Director of the Vasectomy Reversal Center of America. Dr. Fenig is a recipient of the International Volunteers of Urology Traveling Resident Scholar Award and the Frank Hinman, Jr. Research Award for his work in infertility in cryptorchid males. A member of the American Urological Association, the American Society of Reproductive Medicine, the Sexual Medicine Society of North America and the Endourological Society, Dr. Fenig has co-authored numerous publications in peer- reviewed journals and has presented at national urology and sexual medicine conferences. He has also authored book chapters on male infertility and urologic surgery. Learn more about Dr. David Fenig on his website – http://www.drfenig.com/.